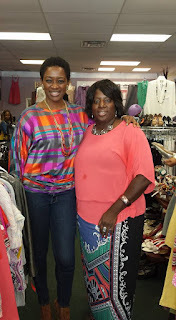 A year ago I was recovering from several major back to back surgeries , the most major one had me home for eight weeks.I had lots time each day, so I would spend my days checking out the great finds of my fellow Thrift Atlanta group members. I had thrifted for over 20 years, I wondered if I could share my love of thrifting with a larger audience in Central Ga. 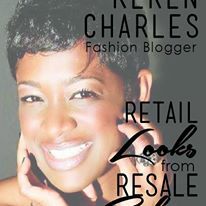 I decided to reach out to Keren Charles, the Founder of Thrifting Atlanta she was cordial and agreed that my idea sounded feasible, we worked together for about a month, setting up my Facebook pages, Instagram Page and Blog website. Once it was all complete , Thrifting Central Ga. was born. I must say it has been a great year of learning. I tried various things, some of which I will not repeat. I will tweak things that worked and try them again. 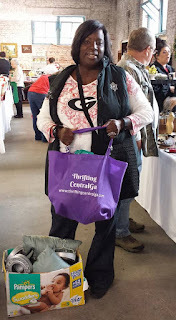 I plan to give Thrifting Central Ga. my own twist and use the blog to highlight what it's like to live a thrifty lifestyle. 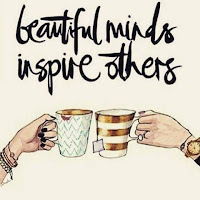 Let me tell you why Keren Charles is so inspiring. Keren is not only the Founder of Thriftng Atlanta , but she is also Dir. of Operation Prom Dress, she is the brains behind a style blog named Two Stylish Kays. 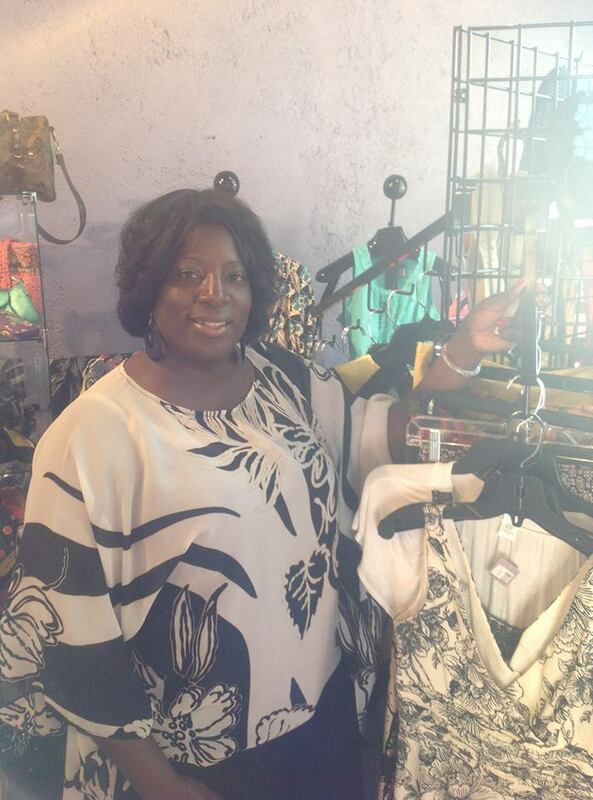 Perhaps Keren is best known for her Thrift Atlanta Bus Tours, she has been been featured on media outlets and in fashion publications like ebony.com, and Tastemaker magazine. I am glad I got to know her. 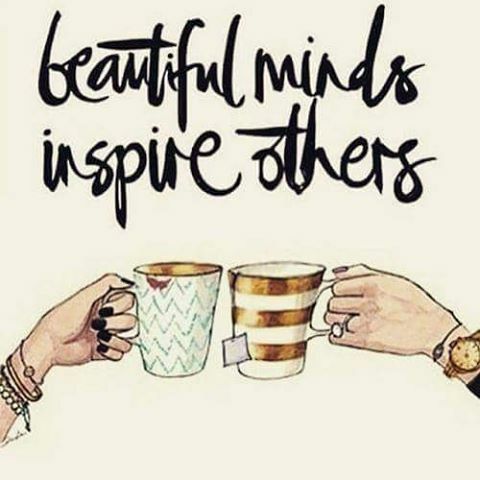 The saying is true beautiful minds inspire others ! Keren inspired me.